We’re pleased to announce the availability of our first group of the Florida Flambeau, the student newspaper at FSU. The issues from 1915-1930 are now available in the FSU Digital Library (FSUDL). 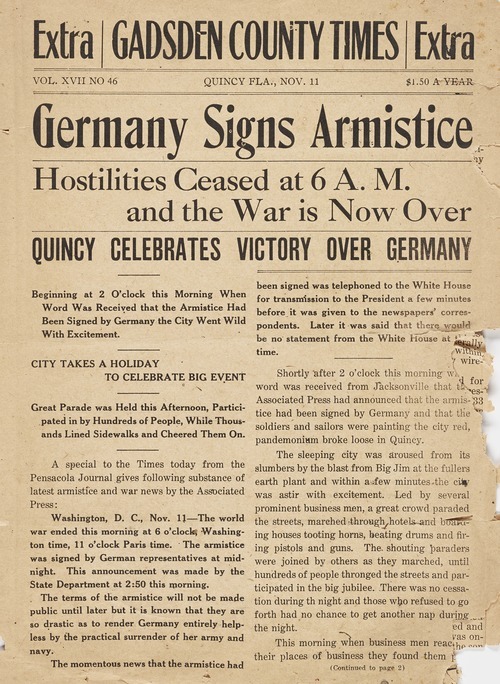 Detail from the January 17, 1930 Flambeau. Each issue is fully text searchable using Advanced Search in the FSUDL as well as browsable by year and month. We hope to continue to grow this collection over the following years. 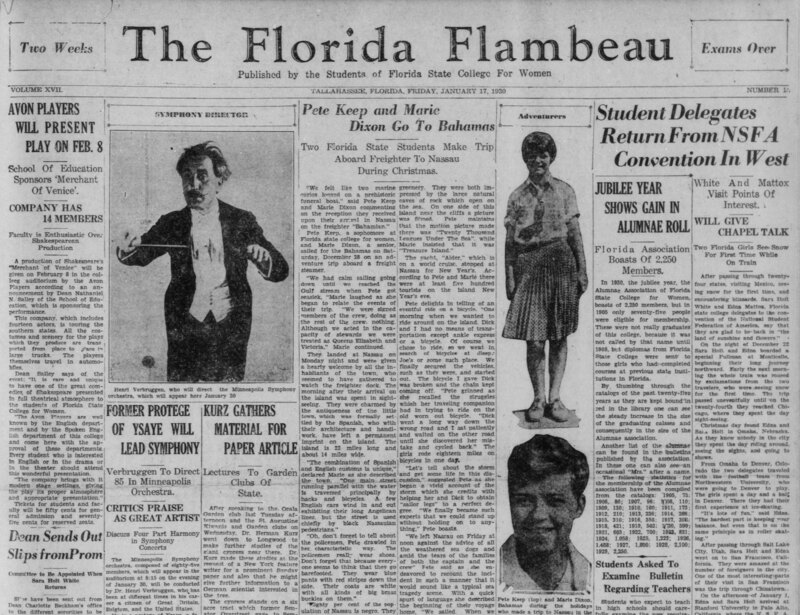 A larger collection of the Florida Flambeau is currently available in the Internet Archive as well.